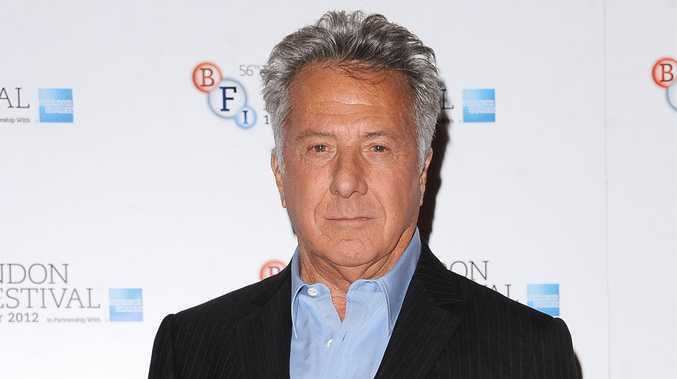 DUSTIN Hoffman is in good health after being successfully treated for cancer. The two-time Oscar winner, 75, recently underwent surgery after doctors detected the disease in an early stage and will continue to undergo preventative treatments over the coming years to reduce the chance of the cancer recurring. A spokesperson for the actor and director confirmed the news to People.com, adding: "It was detected early and he has been surgically cured. "Dustin is feeling great and is in good health." 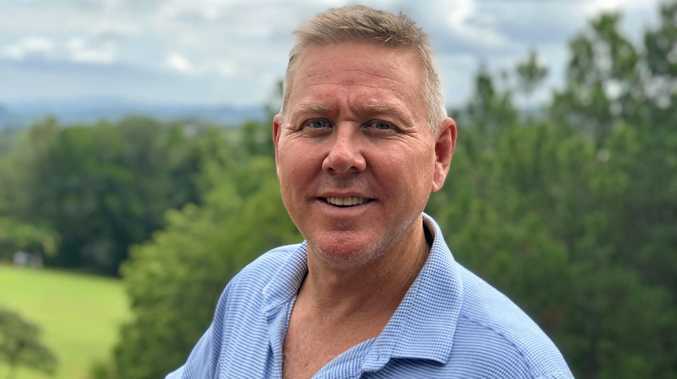 The spokesperson declined to give further details about the type of cancer Dustin, who has been married to his second wife Lisa Hoffman for 23 years, was battling or the treatments he received. 'The Graduate' star, who has six children, recently completed production on Jon Favreau's 'Chef', alongside Robert Downey Jr. and Scarlett Johansson, and will begin filming Roald Dahl's 'Esio Trot' opposite Dame Judi Dench later this year. He will also star in the feature film 'Boys Choir', which is scheduled to begin production at the end of this year.